The Dugald Stewart Monument is a memorial to the Scottish philosopher Dugald Stewart (1753–1828). 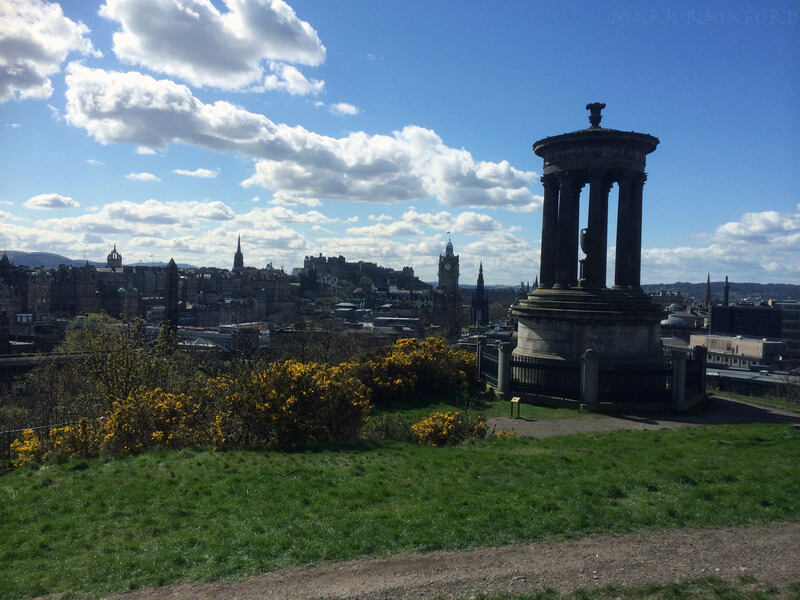 It is situated on Calton Hill overlooking Edinburgh city centre and was completed in August 1831. Dugald Stewart was a professor at the University of Edinburgh, holding the chair of moral philosophy from 1786 until his death. The Royal Society of Edinburgh commissioned the monument and selected its site in 1830.